Are you a member here at Redeemer? 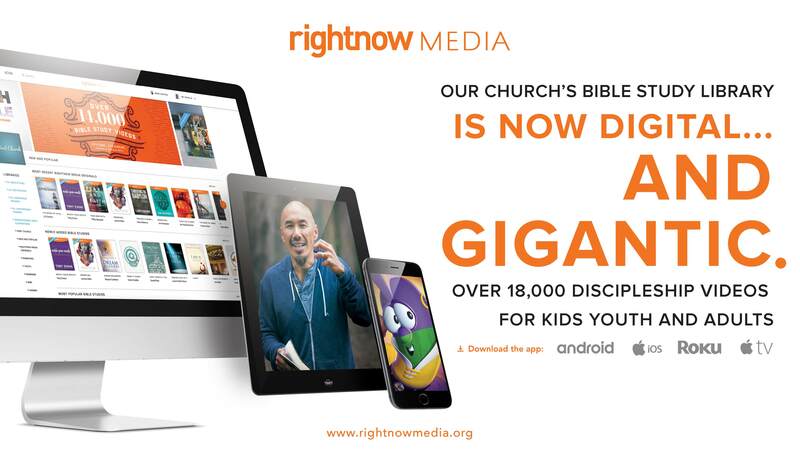 Sign up today to gain access to our Rightnow Media account! (1) Send an E-mail to our Office Manager expressing your interest to be added. (2) You will then receive a Rightnow Media invite E-mail to the E-mail address you provided in step 1. (3) Follow the prompting in the Rightnow Media to set up your account and enjoy!